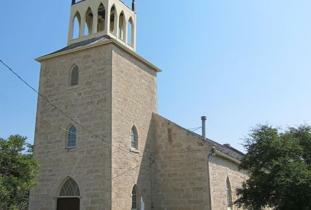 Built between 1845 and 1849, St. Andrew's-on-the-Red Anglican Church (PHS) is the oldest stone church in Western Canada still used for public worship. 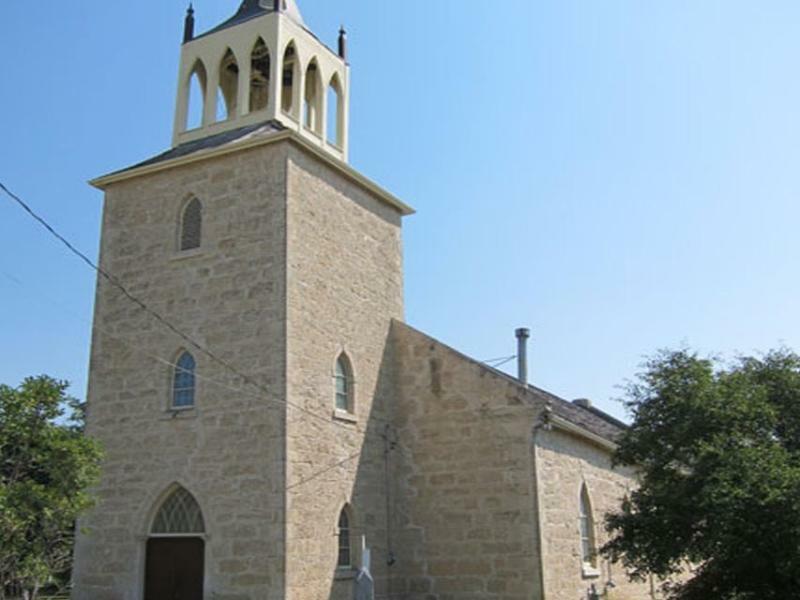 This Gothic Revival church has massive walls, small painted windows, a steep roof and a full wooden steeple. A Historic Sites and Monuments Board of Canada plaque commemorates the site. Kneeling benches are covered with buffalo hide and many original fixtures still remain.